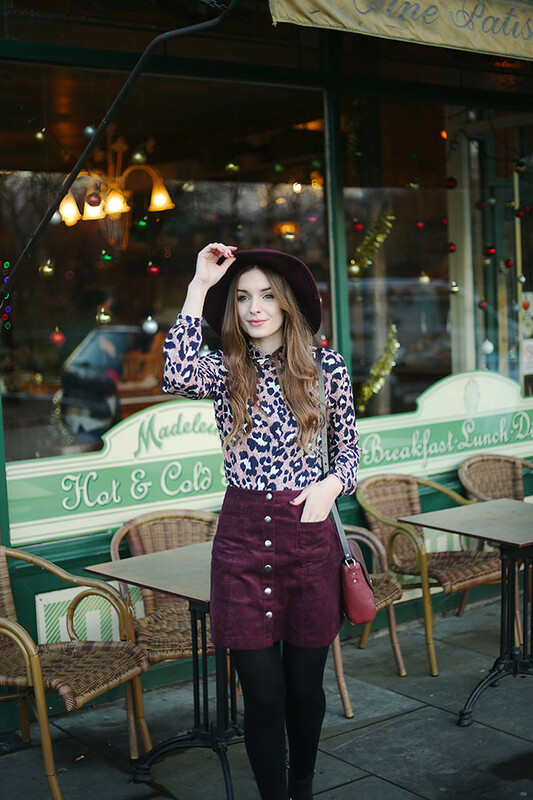 As you might have noticed on other blogs, the button skirt is a hot item at the moment! Especially the beige (faux) suede and denim ones. Personally, I’m a huge fan of this trend! The skirts have such a fun retro 70s vibe to them! So, I will be getting my hands on an exemplar or two, as soon as I can. 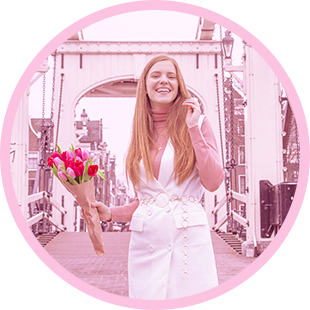 But until then, let’s gaze at these wonderful button skirt outfits from other bloggers! What do you think of the button skirt trend? And how would you wear it? What do you think of the button skirt trend? Which of these outfits is your favorite? And how would you wear it? Oh wauw wat veel inspiratie! Hoe kan ik nou 1 rokje kiezen? Of 1 outfit? I don not know haha! Haha, I feel you! Ik wil nu ook echt minstens één nep suede en één denim versie, en misschien nog weel een, haha! Jaaa ze zijn zo leuk! Ik heb nu een nep suede van H&M en wil ook nog een denim versie hihi..